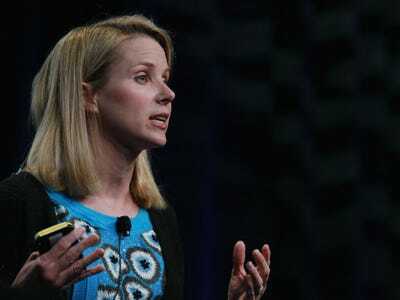 Last Friday, Yahoo CEO Marissa Mayer banned employees from working remotely.Human resources boss Jackie Reses sent out a memo telling all remote employees that, by June, they needed to be working in Yahoo offices. According to All Things D’s Kara Swisher, some of these are pointing out that Mayer doesn’t understand their plight. Mayer – who had a baby last fall – is a working mother, but she’s able to bring her kid to work. That’s because when Mayer had her son last fall, she paid to have a nursery built in her office. “I wonder what would happen if my wife brought our kids and nanny to work and set em up in the cube next door?,” the husband of one remote-working Yahoo employee asked Swisher.